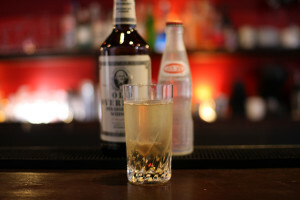 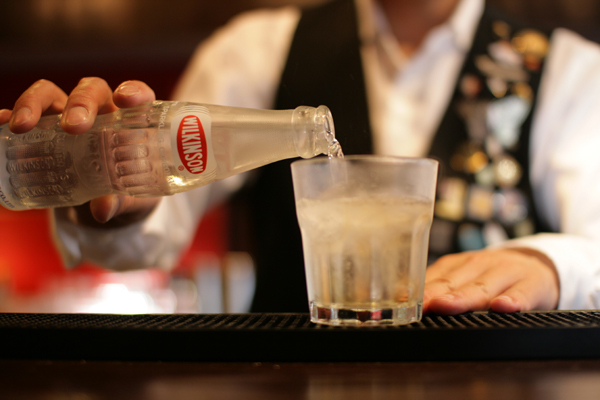 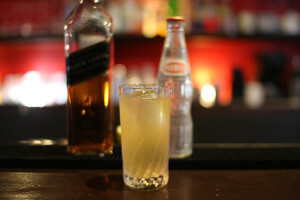 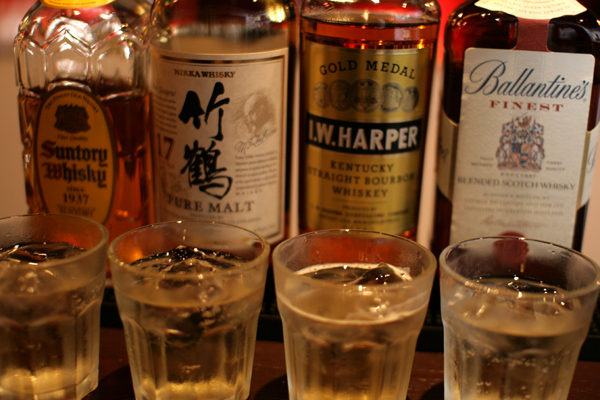 Today’s cocktail is Highball.It also called “Whisky Highball”,”Whisky & Soda”. 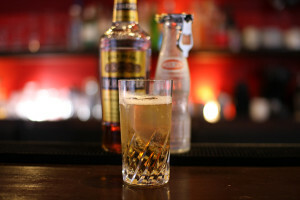 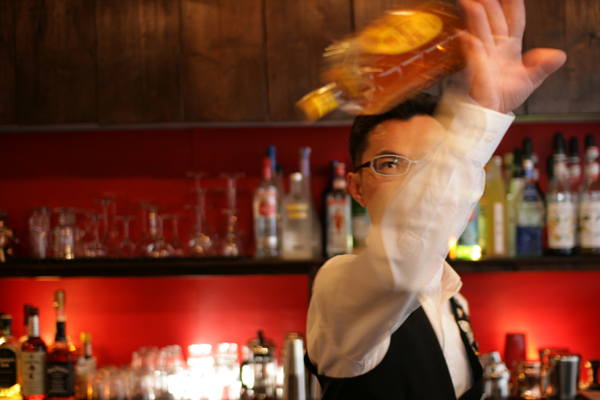 Pour 30-45ml of whisky into a glass with ice. 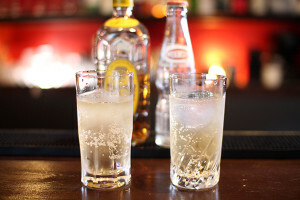 Top with club soda.It’s good!